Have Clients Rave About You! Do you feel frustrated with clients switching to lower priced competitors? Through the implementation of the 7-step process outlined in this book. You too can experience more repeat clients, improve revenue and create a client base that is happy to rave about you. Caroline has created and successfully implemented the 7-step method outlined throughout her career. She achieved multi-million dollar results and now she shares her simple yet profound insights. Chapter 3 - Step 2 – The big question: what do your clients really think of you? Chapter 9 -Whatever happened to manners? Chapter 10 - Step 6 – Your staff: order takers or relationship makers? Chapter 11 - Eyes on the prize: Can your salespeople identify revenue opportunities? 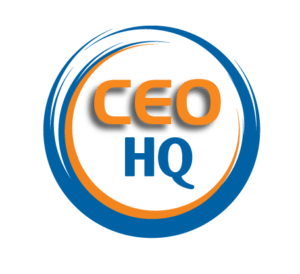 Our founder Caroline Kennedy, is an accomplished CEO, business founder, speaker, author and business mentor. She was formally recognised twice by the Telstra Business Women’s Awards for her achievements in business. 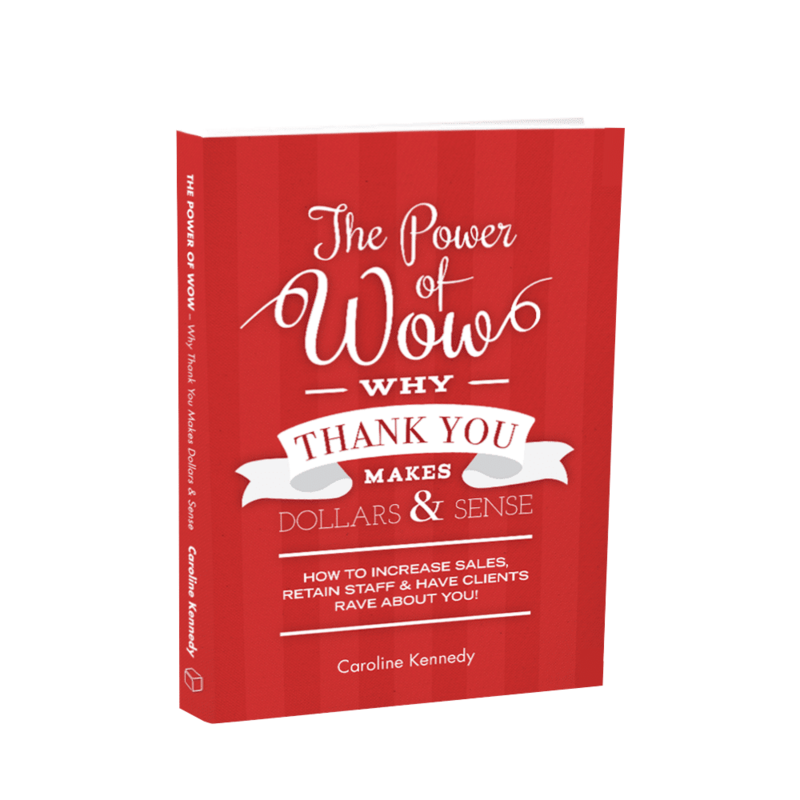 Caroline’s book The Power of Wow! Why Thank You Makes Dollars & Sense, shares a 7 step method to help businesses increase sales, retain staff and have clients rave about them. “I love showing business owners that anything is possible. I thrive on insights and big picture thinking. Looking outside the box for solutions to problems, drives innovation and growth.” Caroline Kennedy. Our core value is “When you succeed, we succeed" and we take this seriously. 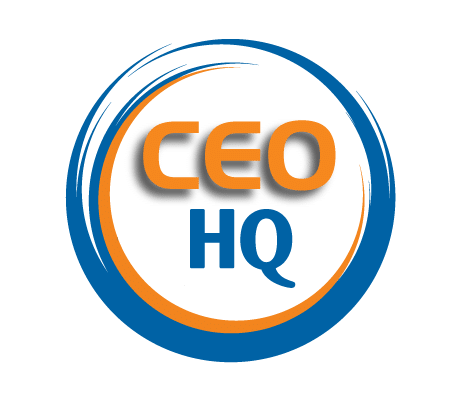 Each Virtual Executive is carefully chosen based on their experience and attitude and are equally driven to ensure they add value to your business. This is why we can confidently offer a 30 Day Money Back Guarantee on our monthly mentoring packages.